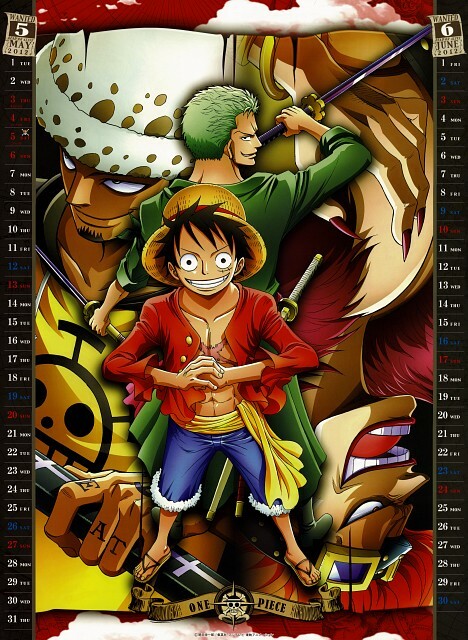 2012 calendar! Sites may steal for galleries; forums may repost. Oh my God! Oh my God! Zorooooooooo... and Luffy. But Zoroooooooooooooooo! The greatest pair ever, E-VER!